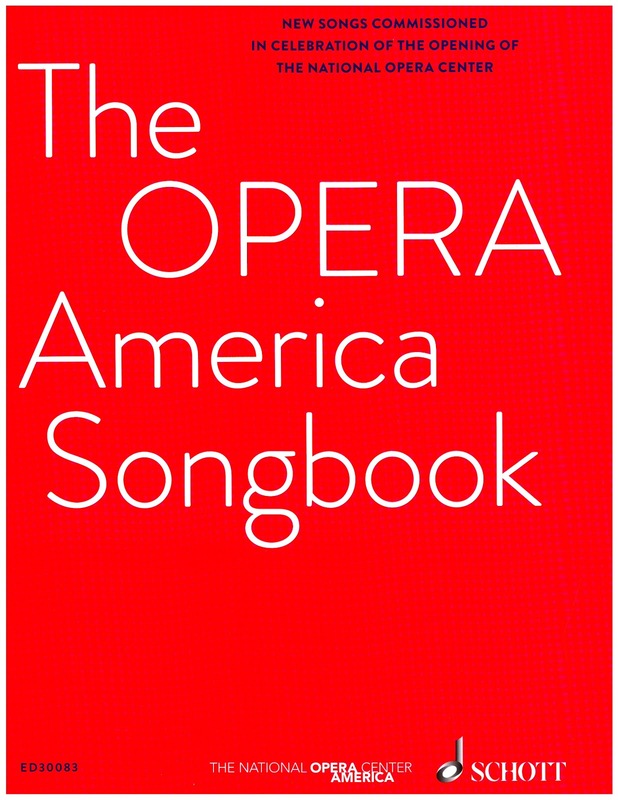 Erling Wold: The Opera America Songbook! I was in New York City recently. Now, some would simply say New York but that's like saying I'm going to The City when one is in Oakland, a perfectly fine city, but meaning I'm going to San Francisco, or Frisco as only the hippest of the ultimately hip would say. 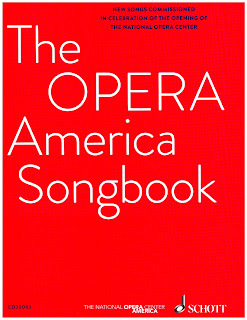 But the reason I was in New York City was to visit some of my most Manhattanite friends and to hear Jennifer Check and William Hobbs record Home, with Illustrations for The Opera America Songbook, which is now out in book and record form, e.g. on Amazon or iTunes or Sheet Music Plus. But shouldn't the title have an exclamation point? I think titles are always better that end with an exclamation point. Jennifer has some major vocal powah, but she holds all that power back so nicely at the change, like the jockey controlling War Admiral in the Whitney Handicap, where the POV changes from the song to the simpler song within the song - the chilling moment - a change she handles beautifully.